Using today’s language, in 1964 the Beatles had gone viral. They had blown up. Trending. 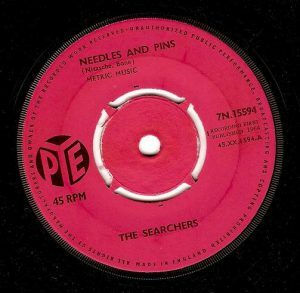 Their singles and albums dominated the charts, but that didn’t mean that other great music couldn’t find its way to the top of the charts. That’s exactly what happened on May 16, 1964. “My Guy” by Mary Wells hit the Billboard #1 spot. 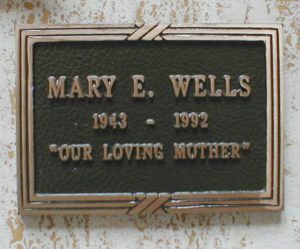 To say that it had not been an easy climb to the top for Mary Wells would describe almost any artist’s rise to fame, but it was literally true for Wells. As a child she contracted spinal meningitis. Afterwards she was partially paralyzed and lost some hearing and sight. Her mother was a house cleaner and as a teenager Mary worked with her mother. Mary also sang in her church choir and as others before and since, that early training provided a path toward the music business. Her plan was to write music and she approached Tamla Records’ Barry Gordy with a song. She hoped that Jackie Wilson, one of Gordy’s stars, would record it. Gordy asked Wells to sing the song to him and he decided that Wells was the one for the song and signed her to his new label: Motown. It peaked at No 8 on the R&B chart in 1961. 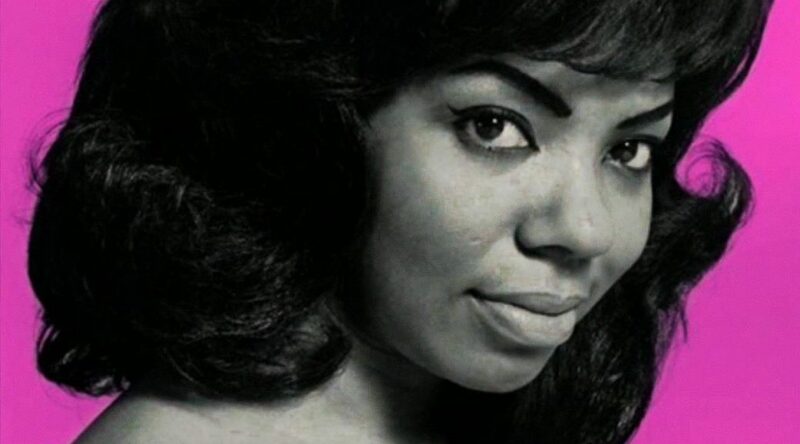 She began to work with the young Smokey Robinson and she had three consecutive hits with his “The One Who Really Loves You” (1962), “You Beat Me to the Punch” (1962) and “Two Lovers” (1962). In 1964, Wells’ career reached its peak when her song, “My Guy” also written by Robinson, made it to No. 1. It became her signature song. Unfortunately, Well’s relationship with Motown went poorly around this time. She felt that she wasn’t being fairly compensated for her music and that other Motown artists were benefiting from her profits. In debt and without insurance, she lost her home. Several prominent musicians helped raise money for her or provided funds outright. Wells died on July 26, 1992 and is buried at Forest Lawn Memorial Park. The music I love was created by the sons and daughters of slaves. My life’s work has always been about honoring those people who suffered and thus, created a language of peace and salvation through music. May 11…Happy birthday and many more! In 1966, friend Rob who attended Fordham Prep in the Bronx, NY asked me if I’d like to go to a concert there. The Animals were playing. 1964’s British Invasion did far more than introduce the Beatles to the Boomers. On September 5, 1964 The Animals’ “House of the Rising Sun” became Billboard’s #1 single. It was likely the first time we’d heard of these Animals (what a great name!). Sadly, most of us young Americans thought it was the Animals’ song. We didn’t realize it may have had roots centuries deep–or at least decades deep in our own American history. And as few of us realized (as I assume few radio stations realized) that the song was about a whore house. 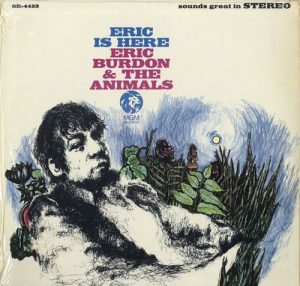 In any case, the voice of Eric Burdon became part of the 1960s soundtrack. 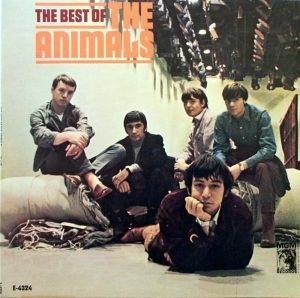 For me, their Best of the Animals album was my introduction. I didn’t realize that they had produced the album because of personnel changes. I did notice that it seemed every time I bought a new Animal album, there seemed to be a replacement. Eric was there though. That was the main thing. Even the 1967 Eric is Here album with its departure from rock and blues was OK. New way to hear stuff. Burdon, like any rock musician, could read the Beatle writings on the wall, and when they went psychedelic, he did, too. He made politically-influenced music, well, that was OK, too. And there was that “New York 1963 — America 1968,” an 18-minute l track featuring vocals not by a group member, but a black engineer named Cliff, who recalls his experience as a fighter pilot during World War II. Eric and I slowly drifted apart. More because of new responsibilities on my part than any disenchantment. Eric forged ahead and continues to perform. To list the dozens of albums and songs and groups he’s been with for 50+ years is for Wikipedia or AllMusic. 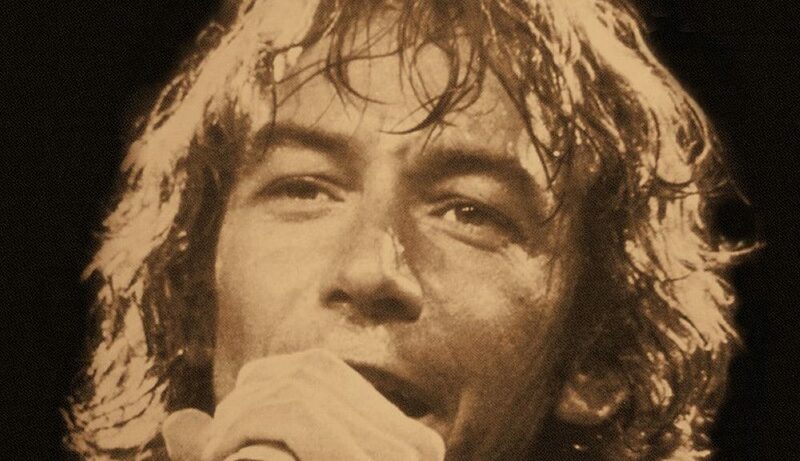 Suffice to say that Eric Burdon is still going, still singing, and we can still enjoy his presence. Oh, yea. That concert at Fordham. It was pretty good. I think I remember that the Lovin’ Spoonful opened for them. 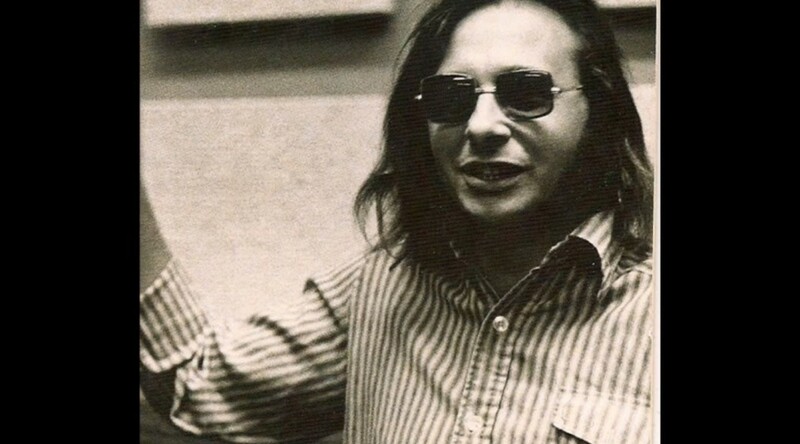 What I gradually realized was that Jack Nitzsche was associated with many of my favorite albums. 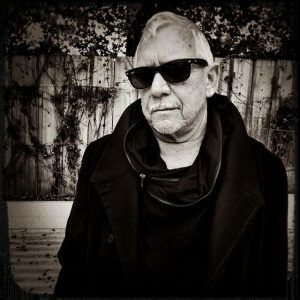 Born Bernard Alfred Nitzsche in Chicago, he grew up in Michigan, and moved to California as a teenager. Like many people who have moved to California, Nitzcshe hoped to become an entertainer. A saxophonist specifically. He had a minor hit on his own with “The Lonely Surfer” in 1963. It’s a pretty good song! 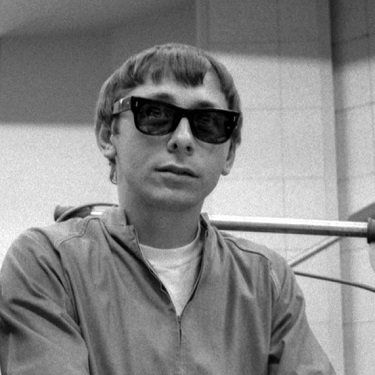 In the meantime, Nitzsche met and started working with Phil Spector and eventually helped create the Wall of Sound while working with session musicians famously known as the Wrecking Crew. If you’ve ever heard “River Deep, Mountain High” by Ike and Tina Turner you’ve heard Nitzshe. Bob Lind’s “Elusive Butterfly”? Nitzshe. Darlene Love? May have been Nitzsche. In 1964, he met the Rolling Stones. When you hear “Paint It, Black” and “Let’s Spend the Night Together” or “You Can’t Always Get What You Want”? Nitzsche. Buffalo Springfield’s “Expecting to Fly”? Nitzsche. Do you like Lesley Gore? Jackie DeShannon? The Righteous Brothers? Beach Boys? 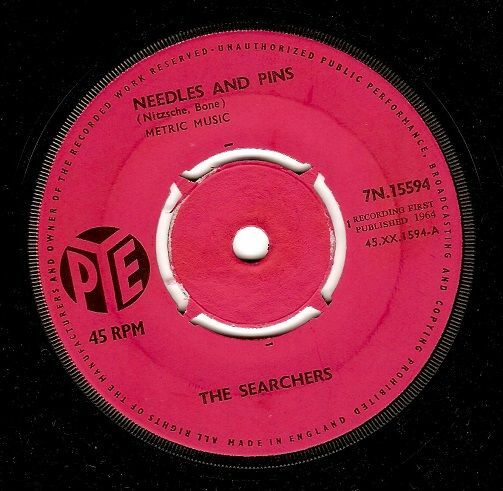 Searchers? Rip Cords? Bobby Vee? Tim Buckley? Gary Lewis and the Playboys? The Monkeys? The Ventures? James Gang? Graham Parker? Willy DeVille? 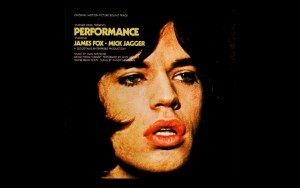 It may have been Jack Nitzsche’s handiwork. Sometimes producing. Sometimes keyboards. You say you want more? Neil Young and Crazy Horse, solo or together. He won an Oscar for Best Song with “Up Where We Belong” co-written with his wife Buffy St Marie and Will Jennings from Officer and a Gentleman. His health deteriorated in the mid-90s and his career followed. He died on August 25, 2000. REM wrote “2JN” in his memory.